Yep, it's Monday again and that means we get to link up with Carissa and be random. What a fun way to start off the week. The Princess was sportin' her first pigtails on Saturday. Can I just tell you that they were the cutest! 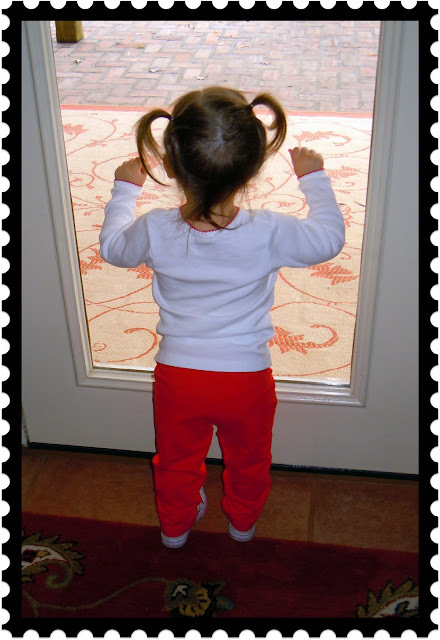 She and her Daddy stopped by for a minute and I just about had a fit when she walked through the door saying, "CiCi." Oh, the joys of Grandchildren! If you have children, Grandchildren or children that are special to you then you need to know about these! 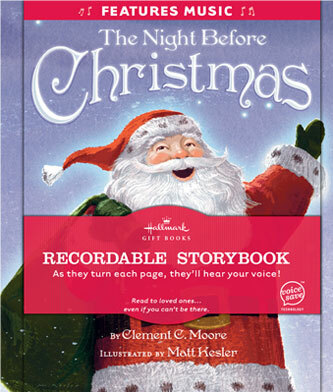 The recordable storybooks by Hallmark. I bought each of ours one for their birthdays and I read those to them. I bought them the ones shown above last week and Hubby read these to them. I don't know who came up with this idea, but they were sure cleaver. And, it saves Mommy and Daddy from always having to read to them. They can just pick it up, open the pages and it's magically read to them. And, check out the Hallmark website before purchasing one. They will often have coupons up to $10 off. I am a lipstick girl too...it is a must have! I love the picture of the Formidable Women...I know you all have an amazing time together. I need to look into those books. Cooper would absolutely love that! I feel the same way about LIPSTICK! :) do you tend to wear just one certain shade? I am a chapstick girl... I can never find the right shade of lipstick or one that doesn't get everywhere. But I never leave the house without 2 coats of mascara. What an awesome group of women. Another lipstick gal here...I am just like that...can't leave home without it! haha....I'd love to be part of a group like that, I bet you have fun. I have looked at those books a few times, but I have yet to buy one. I just might! Have a wonderful week! How blessed you are to be a part of a group like that. haha! 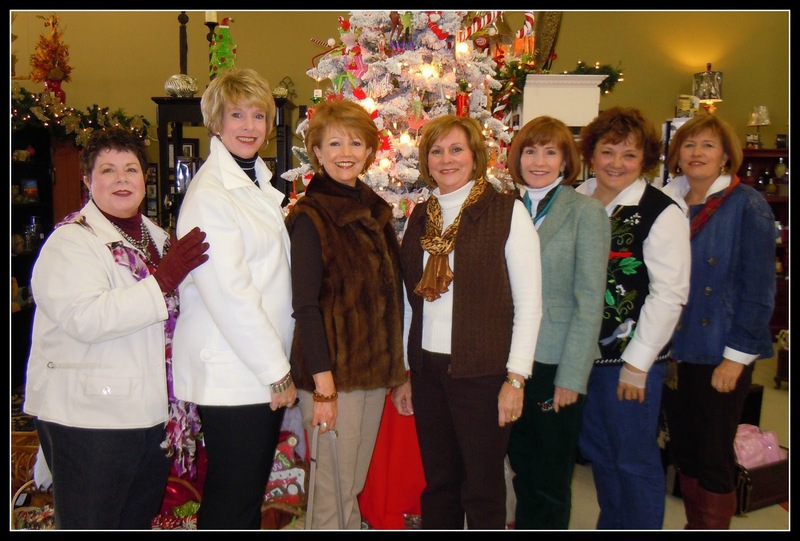 your women's group sounds like a hoot! and so much fun!!! can't wait for Sage to sport piggy's... they look so cute on your princess. you and your lipstick are so pretty!!! Love the pigtails! And your fur vest-so pretty! 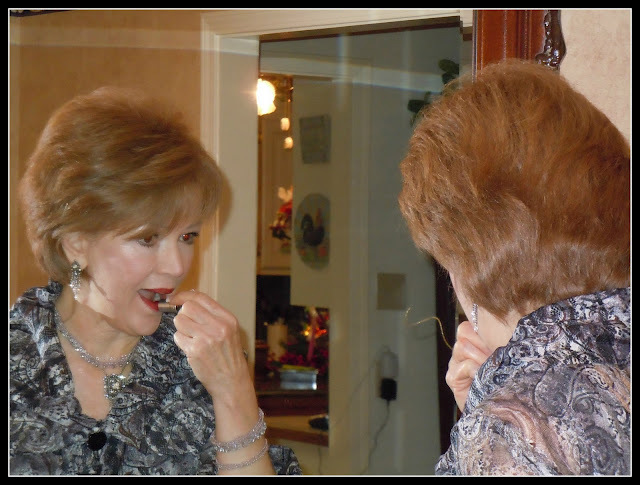 Lookin' very classy in the mirror, my friend:) I'm a lipsticker, too. I just don't feel finished until my lips have color. Your Princess's pigtails are absolutely adorable. And you Formidable Women must have a blast together. I ought to get my groupies to the next level with a "name"! Oops, Steve Z is Me (Zoanna) . Didn't realize I was logged in under his name. I love your lipstick and randomness. Fun!!! Joining up at Miscellany Monday. What a fun post...from the picture of the pig tales...well just too cute..lipstick and great group picture...it was fun. I have one Hallmark book here for me to record. 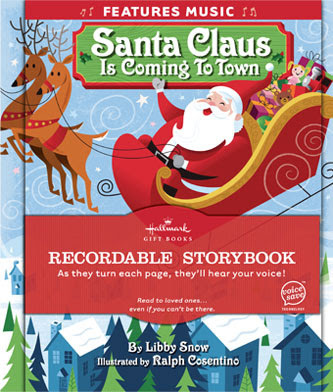 Like you I think ahead and want the book for my grandchildren in case I am gone before I ever get one! Do no I didn't think the lipstick request was crazy. I do not want anyone to see me after I pass except my immediate family. I will have ashes at a memorial service!